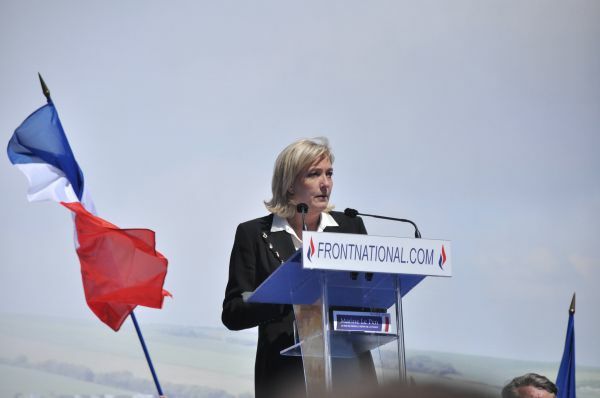 The National Front's Marine Le Pen has been one of the front-runners in opinion polls throughout the French presidential election campaign and her anti-EU anti-Islam platform has grabbed attention around the world. 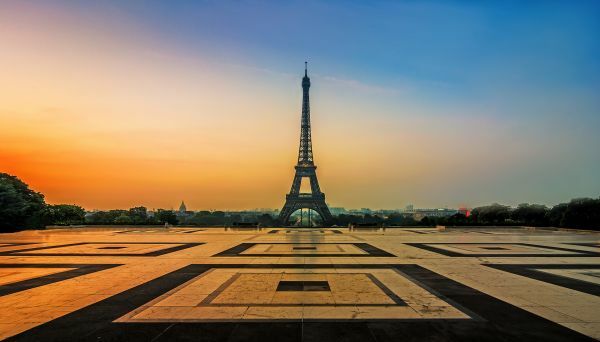 The overwhelming win by the party of Emmanuel Macron in the French legislative elections has put a definite halt to the wave of populism in Europe and reinforced French commitment to the European Union. Could Macron's 'En Marche' win big? 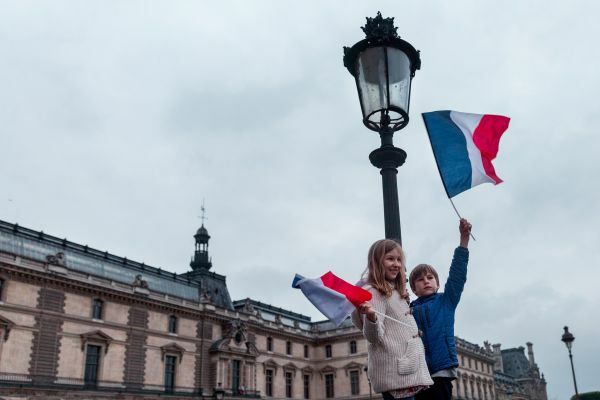 A month after a truly extraordinary battle for the French presidency between centrist Emmanuel Macron and far right Marine Le Pen, the French people are going to the polls again for two rounds of voting in legislative elections. 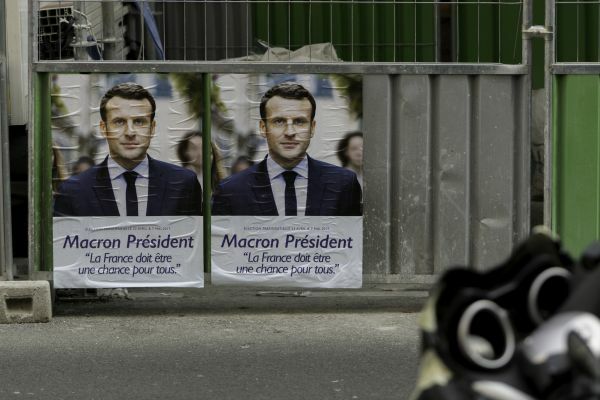 The two remaining candidates in the French presidential election Emmanuel Macron and Marine Le Pen have gone head-to-head in the final televised presidential debate, with just days until the final vote.